This article requires the Gravity Forms Limit Dates perk. Buy Gravity Perks today to get this perk plus 30 other galatic Gravity Forms plugins! 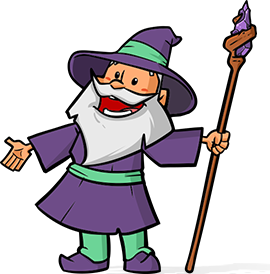 GP Limit Dates provides an easy-to-use user interface for limiting selectable dates in a Gravity Form Date field. 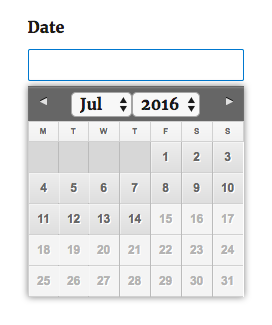 By default, we designed the user interface to give you complete control over the selectable dates. But what if you wanted to select a large block of dates to disable? For example, the entire summer? You could certainly go through manually and limit each day of the summer but this would take some time to do and besides, we have a better solution for you! In this article, we will show you how to block a date range with Gravity Forms Datepicker. 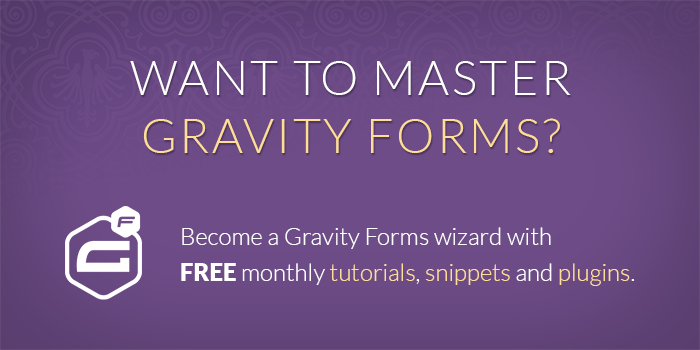 Install and activate Gravity Forms, Gravity Perks, and GP Limit Dates. Modify the “Start Date” and “End Date” options at the top of the snippet to meet your needs. Full usage instructions are below. Once installed, this snippet is easy to configure. Replace the numeric values in the filter name with your Gravity Forms form ID (FORMID) and the Date field ID (FIELDID). Find the $start_date and $end_date variables at the top of the code snippet. Replace each with the dates for your desired date range. The dates should be specified in the “YYYY-MM-DD” format. How’d that work for you? Leave us a comment below. Hello! Great snippet! But how do I add several date fields to this? I just cannot work it out! Yes, you can hide a Single Text Field after a certain date. You can’t remove a specific choice of a Radio Button field; however, you can have two Radio Button fields, one with the choice and one without, and use conditional logic based on the date to show the applicable version. I just installed Date Picker. Why can’t i disable the whole week by unchecking all 7 days in ‘Days of the Week’ but include what ever dates i want to exclude? It would be easier if i want to disable all dates but to remain just few selectable dates. I have a conditional logic with 4 different date fields, can it work with all? Okay great! But could you say how? I’m using the date picker to select an appointment date on my form where I don’t want people to be able to select holidays since we’re closed those days. I’m wondering if you’ve put any thought into making something like a predefined ‘black list’ to disable specific dates such as government holidays? Awesome I needed this and sure enough you always have what I need!